If you've been following blogs for a while, you'll be very familiar with the American blog that is Waiting on Martha. I am, in fact, obsessed. So when the blogging superstar opened her online shop - Shop Waiting on Martha- I nearly lost all ability to scroll. This is one of the best places online for gift shopping. Seriously, every wedding, birthday or moving home present I've bought over the past few months has been from this little lovely. So, I thought it was time to share my online shopping secret. 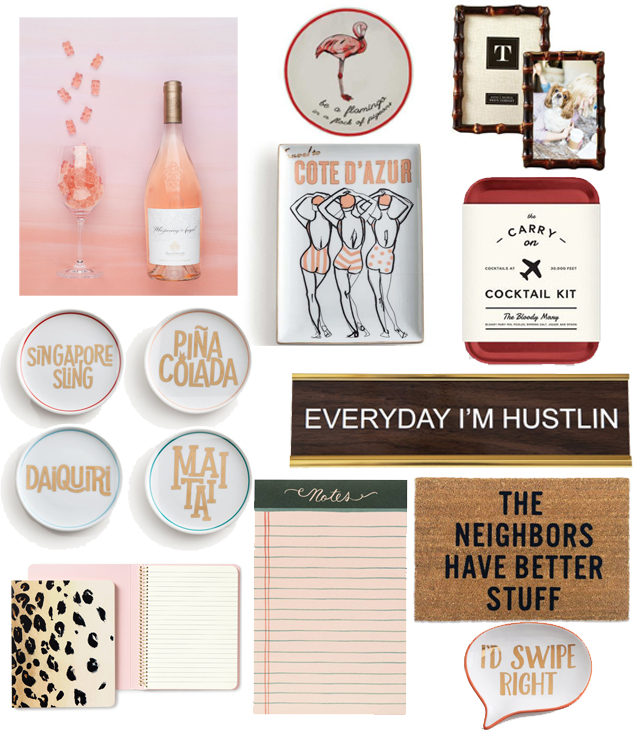 You'll find everything from clever matchboxes to stationary that's truly drool worthy. Here are my 11 favorites on the site right now. Keep this page bookmarked. It's a lifesaver of epic proportions.